Located in Qingdao, close to the airport and easily accessible. The RAD China office is situated in the center of the Qingdao Software Park of Optics Valley. 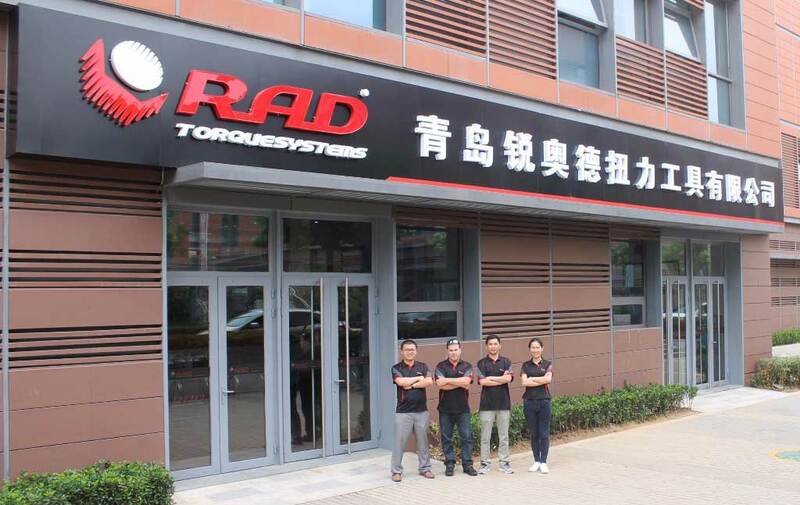 This new office is part of RAD Torque Systems long-term strategic development plan to provide local high quality sales and customer service. RAD China will be fully equipped for the calibration and repair of all RAD pneumatic, electronic, and battery powered equipment.